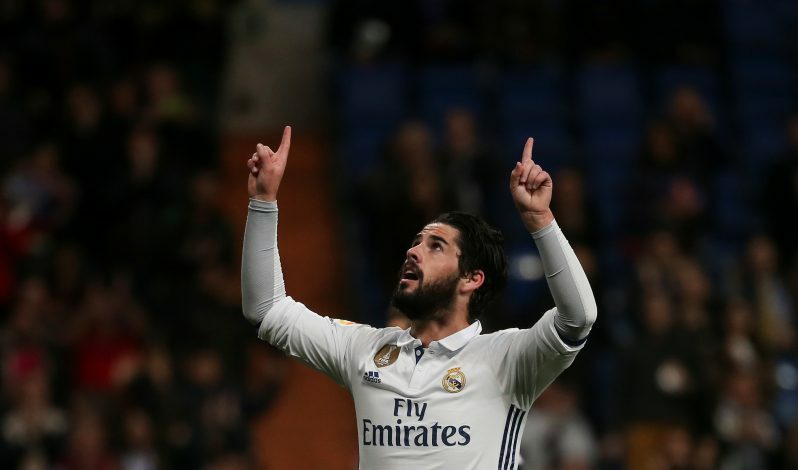 Spanish midfielder Isco turned his career around at Real Madrid under Zinedine Zidane last season, after going from being a benchwarmer to starting in the Champions League Final. The injury to star man Gareth Bale gave the opportunity for Isco to step up to the plate and that was exactly what he did. With the chance to impress his manager, the midfielder put in a string of stellar performances to become an irremovable part of Europe’s top club last season. Not only did he help Los Blancos win the La Liga last campaign, but his excellent contributions also guided them towards a remarkable Champions League triumph. The team retained Europe’s most elite club crown, and despite Bale being available, it was Isco who got the nod from Zidane to start the match. 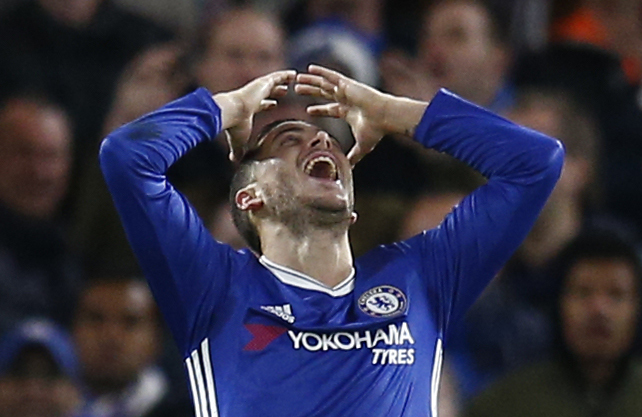 However, Diario Gol has now reported that the transfer window has left the Spaniard worried, as the La Liga giants are keenly eyeing Eden Hazard as an addition to the squad before the start of the new season. This rumour has reportedly led to Isco feeling threatened about his position in the lineup, and as a result, it has sparked transfer rumours in plenty. The player is apparently ready to choose arch-rivals Barcelona as his next club, and has threatened Madrid to go ahead with the deal if they do not stop the pursuit of the Chelsea talisman. The player got 11 goals in 42 games for Madrid last season, and despite Hazard being as good as he is, one can imagine the side doing equally well with Isco in their ranks and inching towards his best with each passing game.